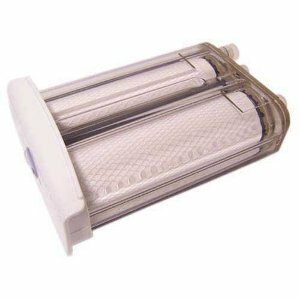 The Electrolux ICON PureAdvantage EWF2CBPA Filter, PS2 fits all Electrolux ICON PureAdvantage refrigerators with a slide-out filter cartridge located in the front of the refrigerator compartment. The Electrolux Pure Advantage Water Filter ensures that you have clean and delicious ice and water from your Electrolux refrigerator at all times. 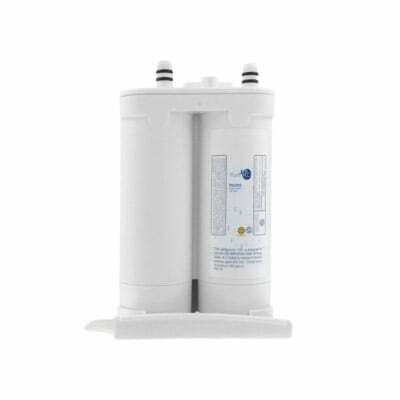 This Electrolux water filter also replaces previous model filters NGFC2000, NGFC-2000, 218732310D, 240396405, and others. 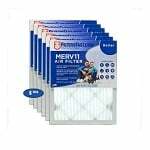 This Electrolux Pure Advantage system is tested and certified to ANSI / NSF standards 42 and 53. It should be replaced about every six months.